Come experience for yourself what the endurance capital of the world is all about, and you will understand why many top endurance pros call Boulder home! An endless trail system, high altitude, perfect weather, impeccable facilities, breathtaking scenery, safe wide roads, a multitude of elite training groups. Boulder really has it all. 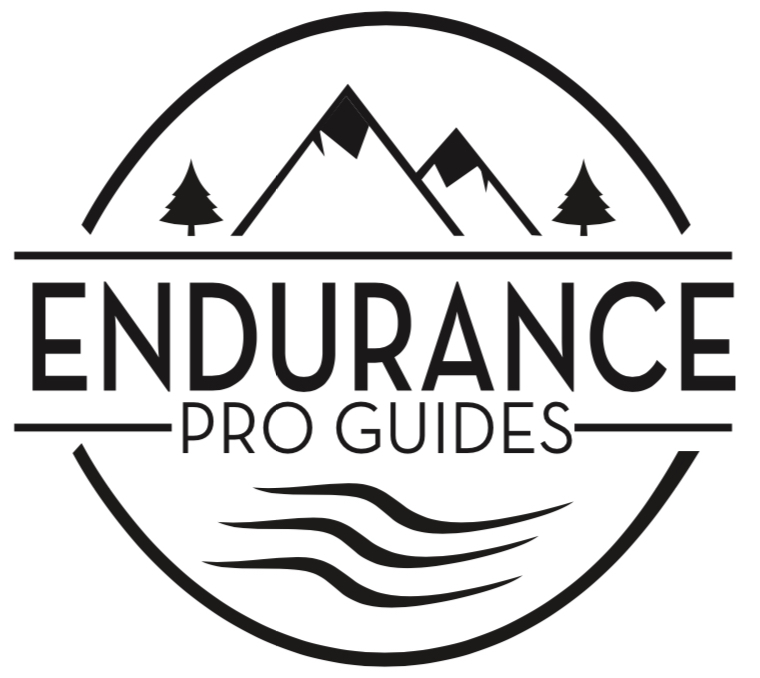 Come experience the endurance pro life with our Boulder Custom Camp, elusively crafted for you and your team for a week in the Endurance Capital of the World. Schedule fully customizable to your needs.